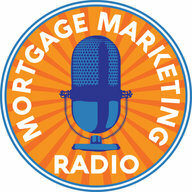 Our special guest for this episode of Mortgage Marketing Radio is Vince Kingston. 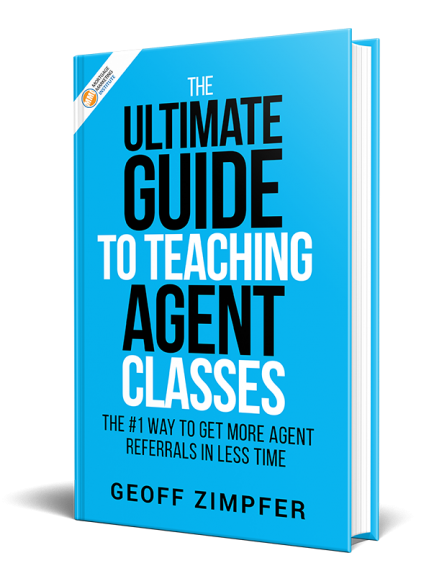 He’s built an amazing business based on teaching agent classes. 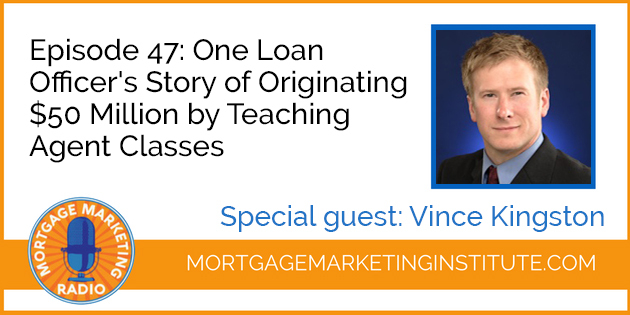 Listen to Vince as he reveals his process and system for teaching several CE credit classes each month, how he fills the room and his simple, automated follow-up plan that gets him $4-$5 Million in loan closings every month.